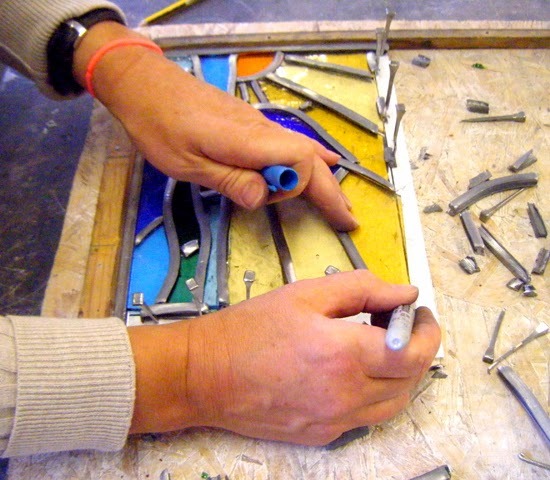 Beginners Stained Glass and Fused Glass Classes. 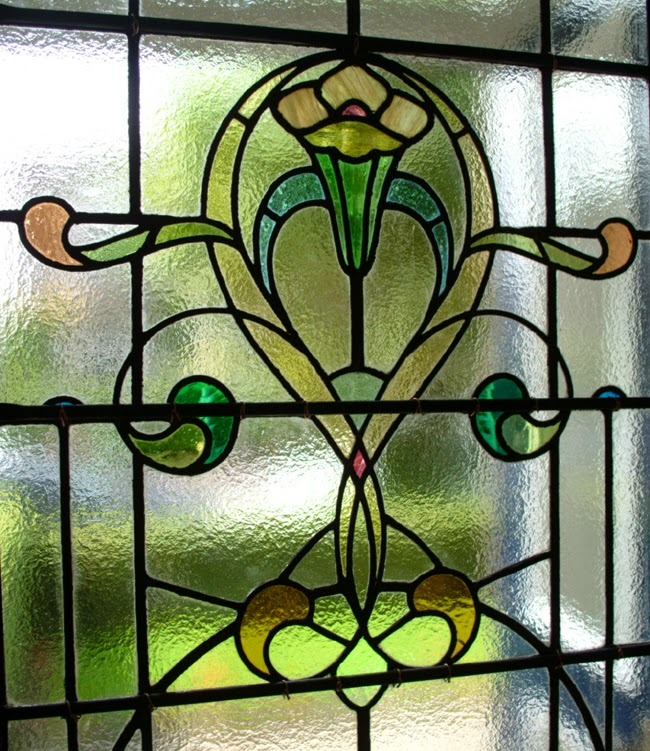 Classes are held every Wednesday evening, 6.30-9.00pm and can be joined anytime. ( From the 21st Jan onwards ). Weekend classes are held on the last weekend of the month. 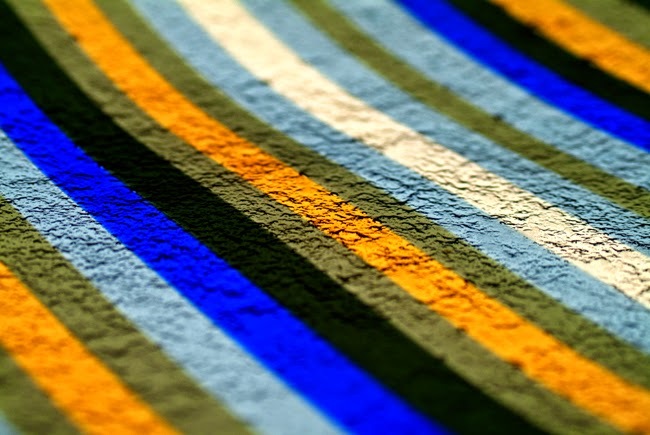 The next weekend class will be 31st Jan & 1st Feb 2015. 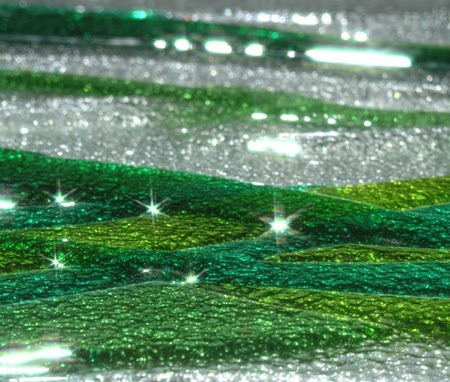 Gift Vouchers can be bought here and redeemed at any of the classes. 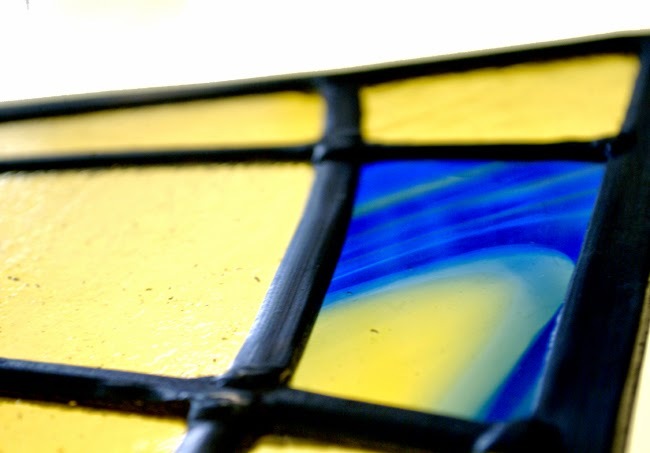 Learn how to make a stained glass window. Glasgow. Scotland. 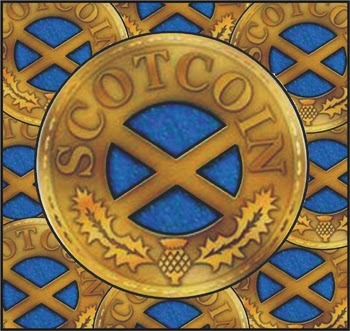 The Scottish Musical Review. 1896. 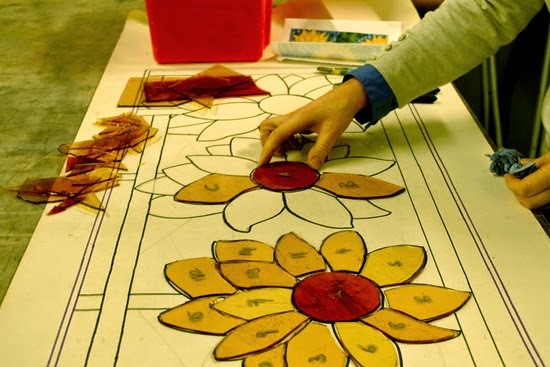 Learn how to make a stained glass window at one of our classes held every Wednesday evening. 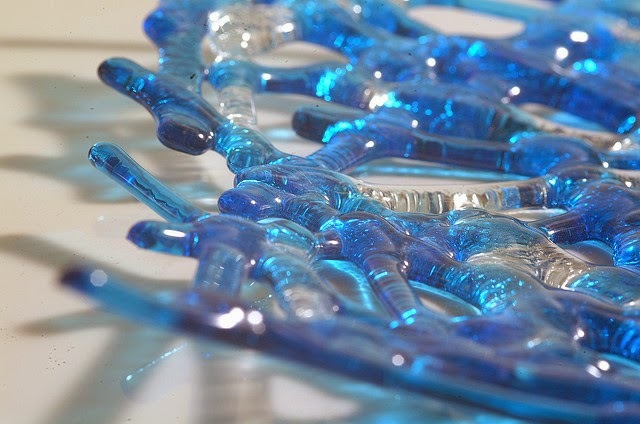 Some recent images from the stained glass and fused glass classes. Classes are held on the last weekend of each month and on Wednesday evenings. 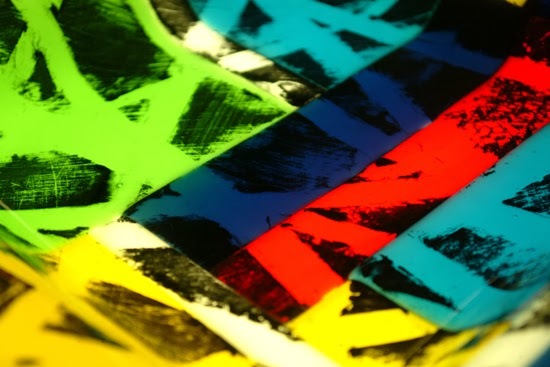 Stained glass and fused glass weekend classes. Glasgow. £150 per person. All glass, tools, and equipment supplied. Lunch provided. 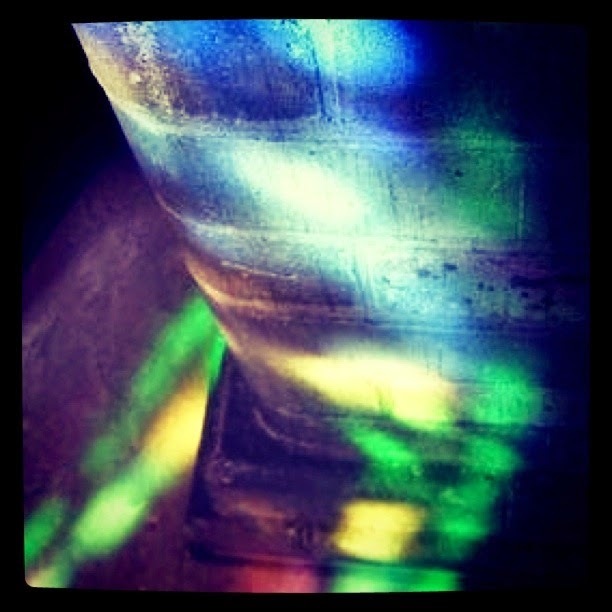 Stained glass classes. 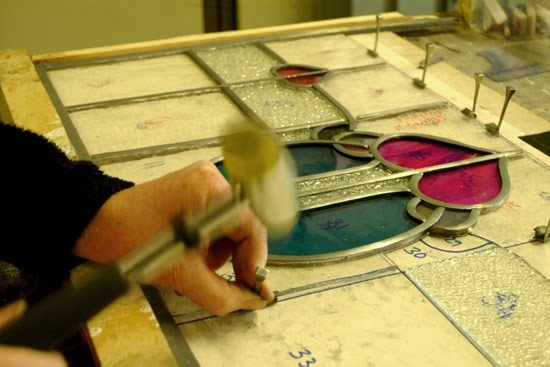 Glass being cut and placed on the cartoon (template for the window ). Vouchers can be bought to book a place, or to be sent as a gift. Soldering the lead came joints together to strengthen the panel. 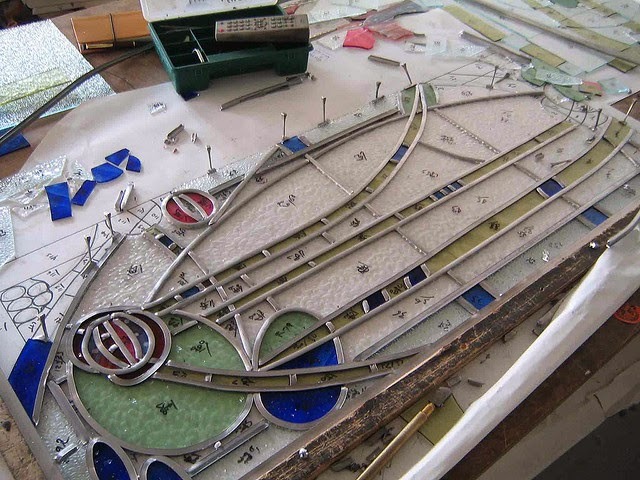 Each strip of lead is fixed in place with a small amount of solder. This is done on both sides of the panel. 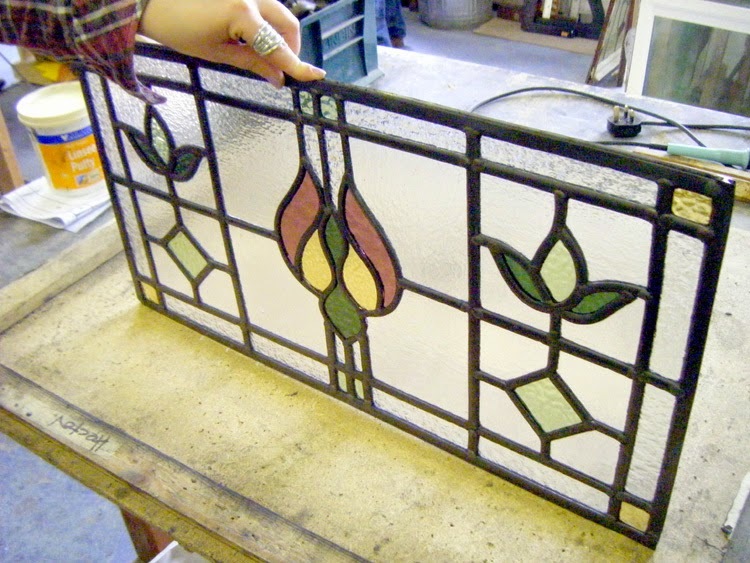 Learn how to cut glass, build a panel with lead strips, solder the panel and finish with casement cement. 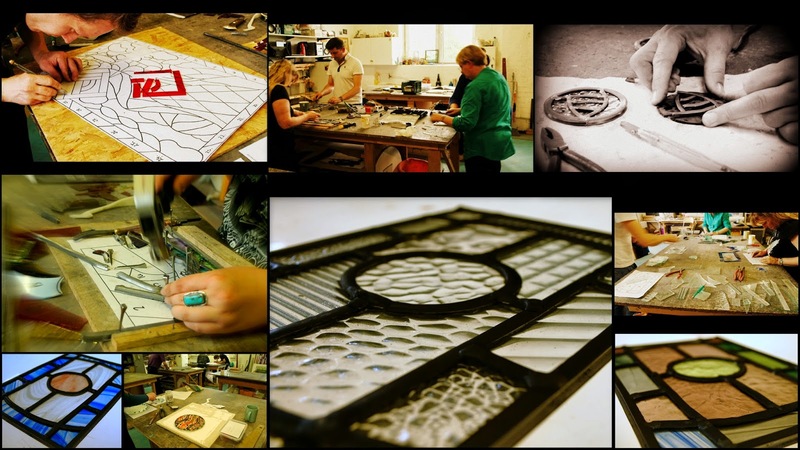 Classes held all year at RDW Glass. 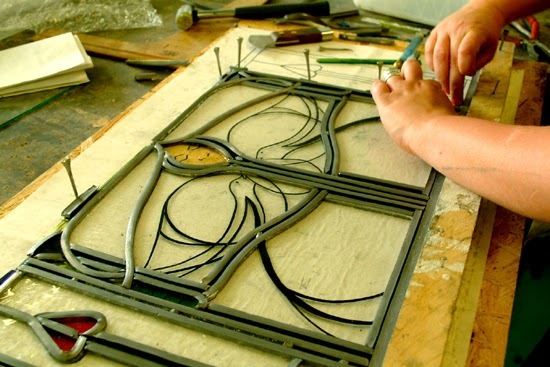 Leading up a Charles Rennie Macintosh reproduction stained glass window for a new bathroom door. 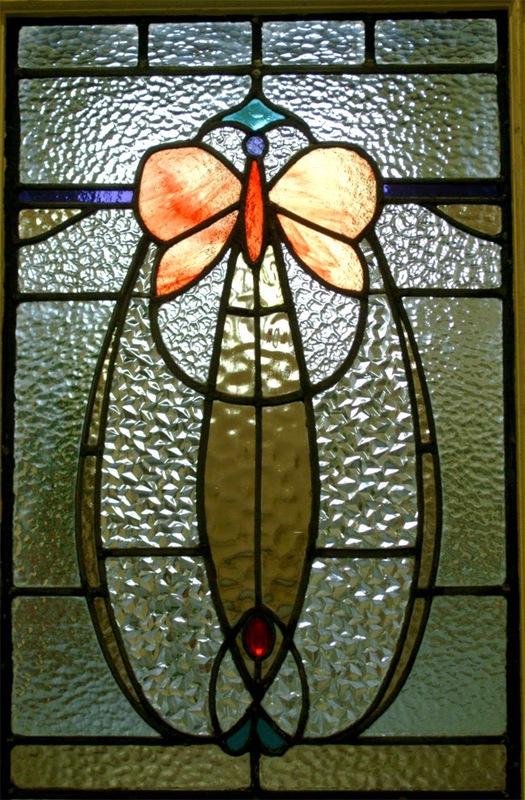 Learn how to make a stained glass window. Wednesday evenings and Weekend Workshops. 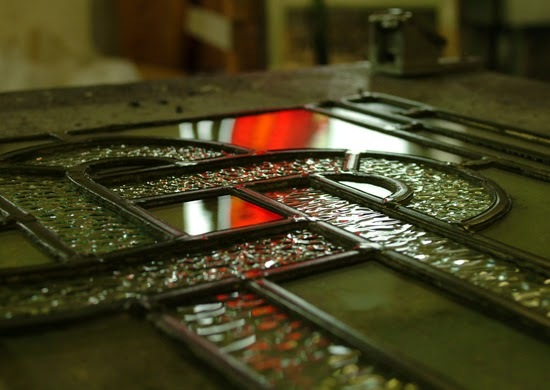 Learn how to make a stained glass window, using the same techniques used since Medieval times. 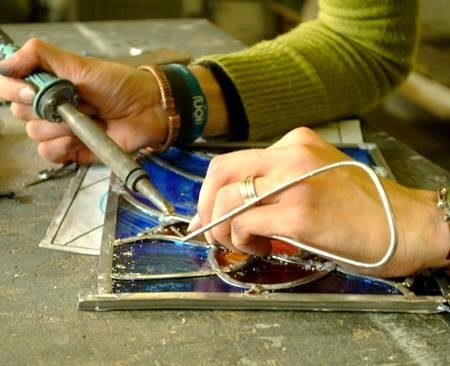 How to draw a template, cut glass, lead up, solder and finish a panel.